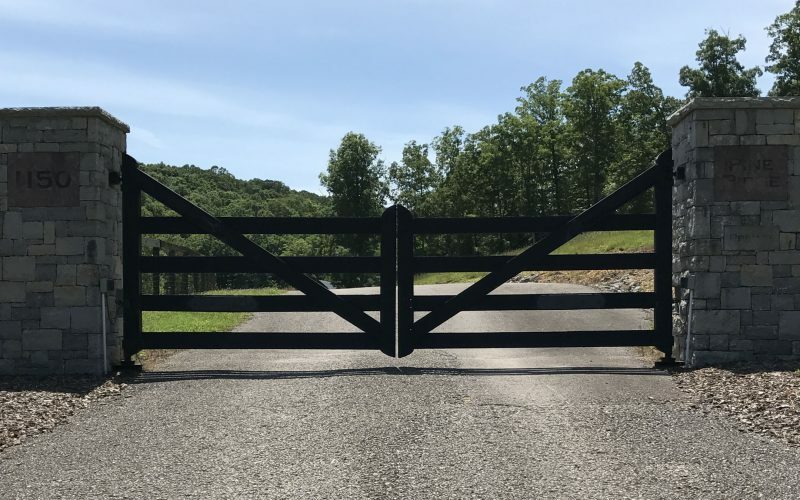 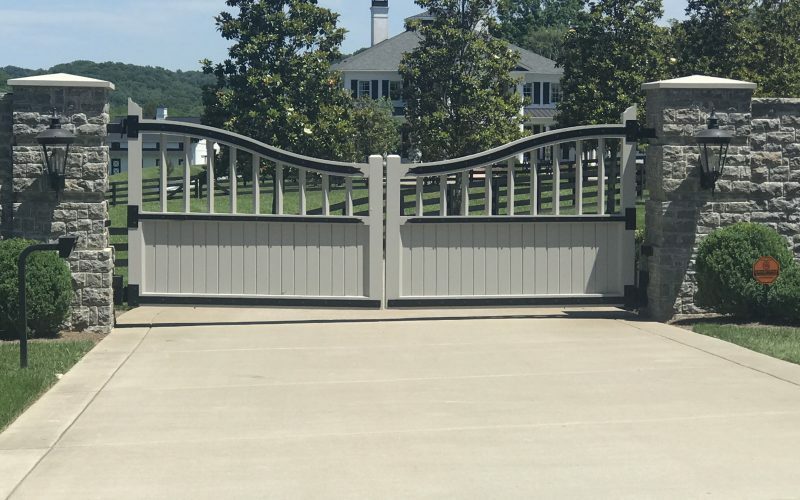 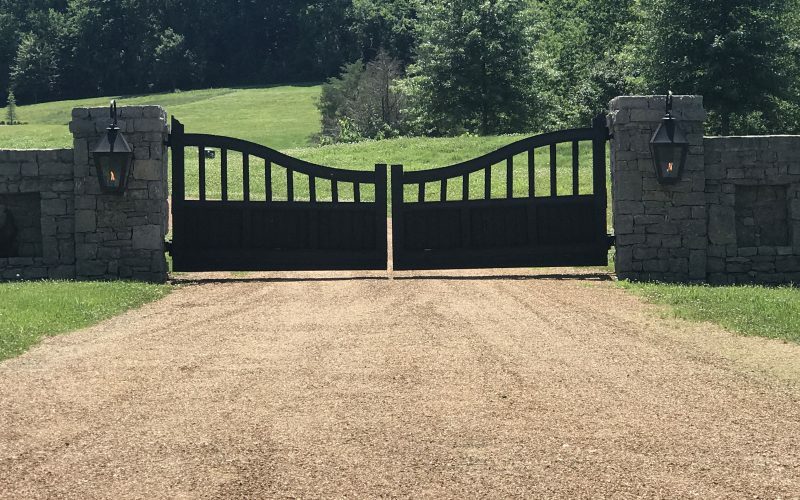 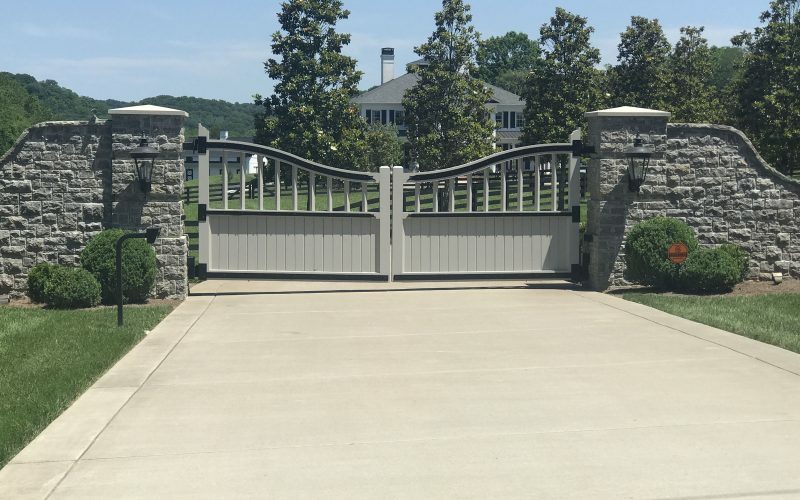 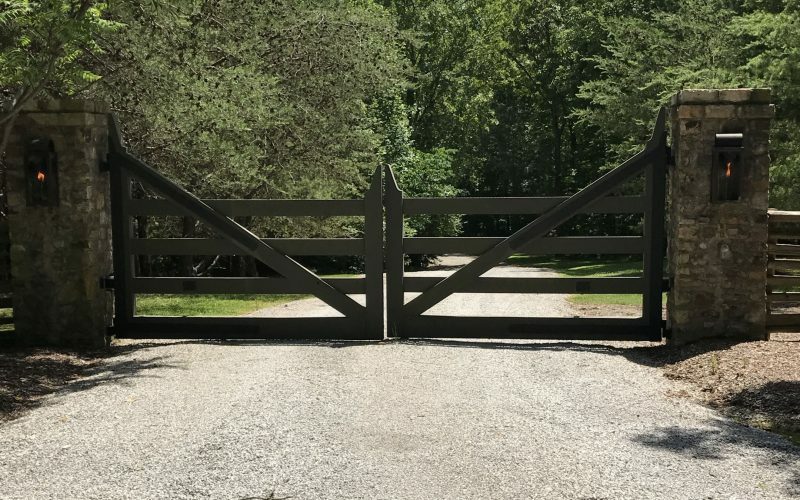 Pioneer manufactures custom wooden entry gates for estate homes and farms. 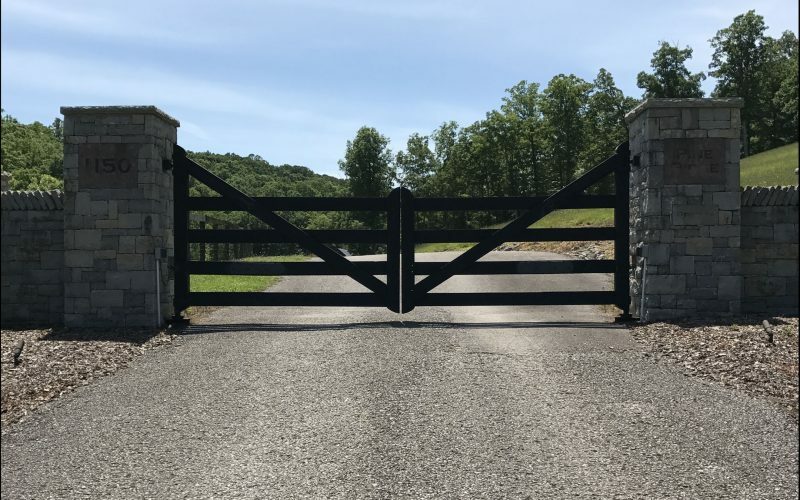 Browse through our pictures and call for pricing. 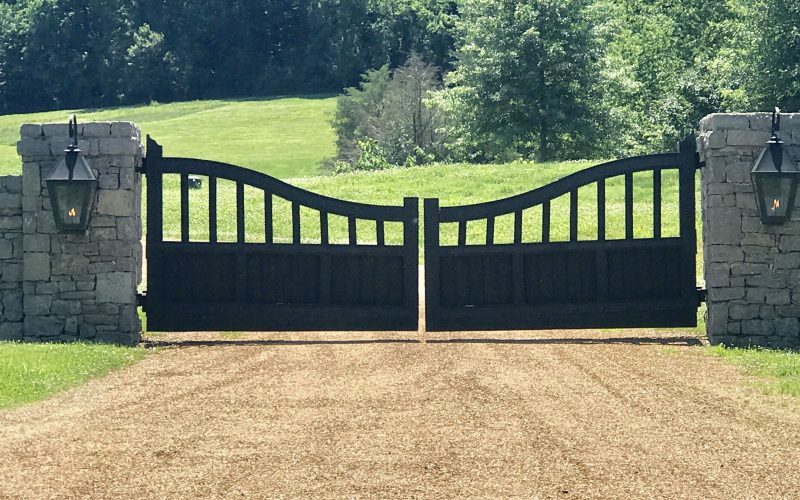 Gates are made from premium Western Red Cedar for long lasting durability.